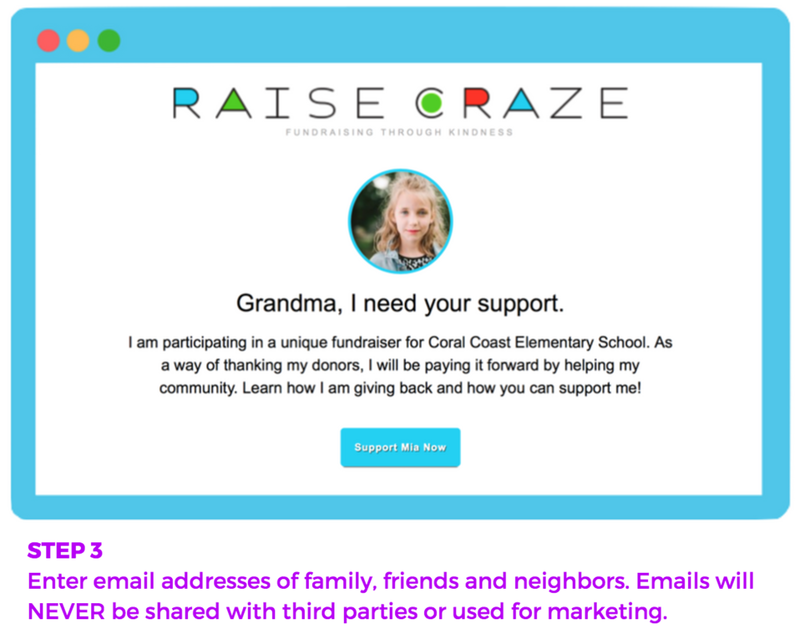 Watch and learn how Raise Craze can help your school or team raise much needed funds while putting kindness back into our culture! Because let's face it, KINDNESS really does matter! We provide you with the tools you need to plan an amazing fundraising event! Everything you need to launch a successful fundraising campaign - just hit send! Our state of the art, real-time dashboard keeps you informed. Well, you can stop with that madness!